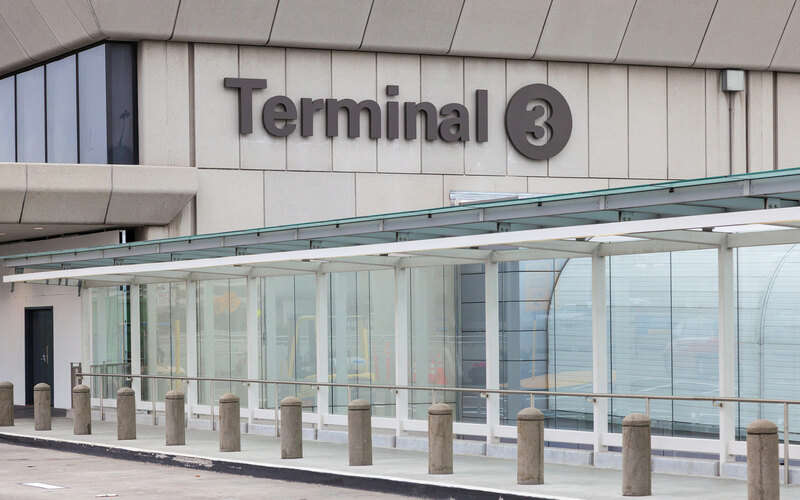 Young Electric + Communications worked with AT&T to implement a new iDAS solution at SFO Terminal 3. In addition to installing the iDAS infrastructure, Young Electric + Communications performed all of the conduit and electric installation, making the service comprehensive and efficient. 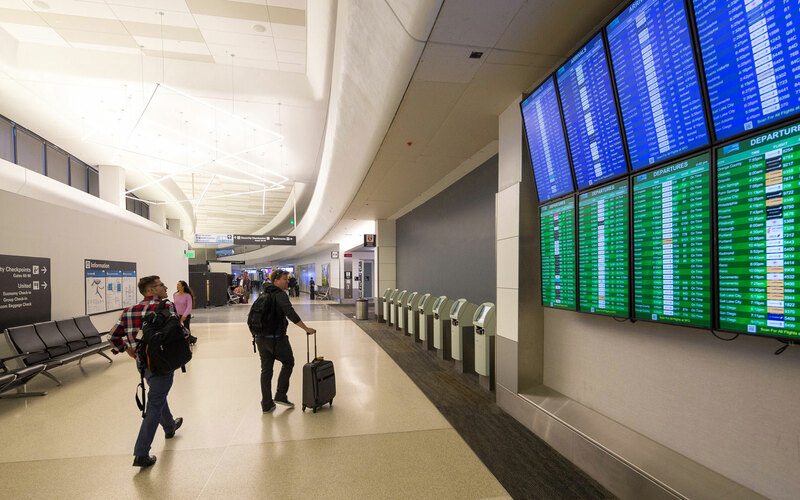 Working with AT&T, Young Electric + Communications will also install an iDAS solution at SFO’s International Terminal. DAS Installation, commissioning and optimization.